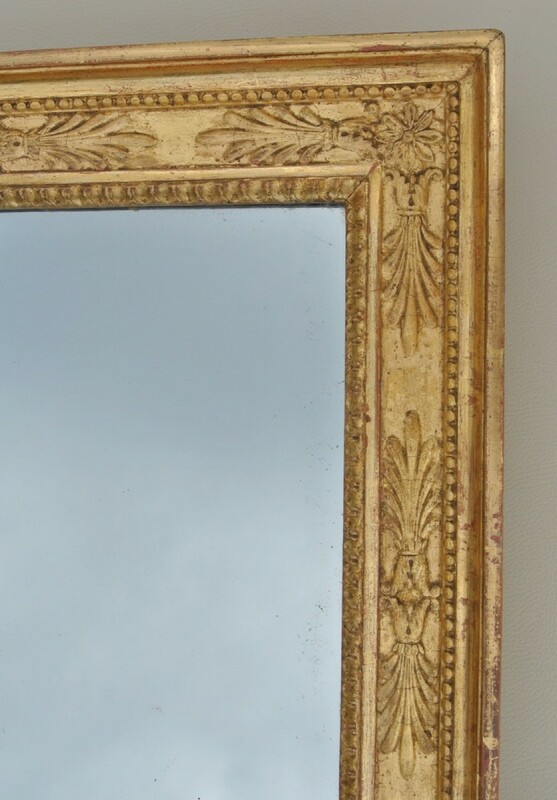 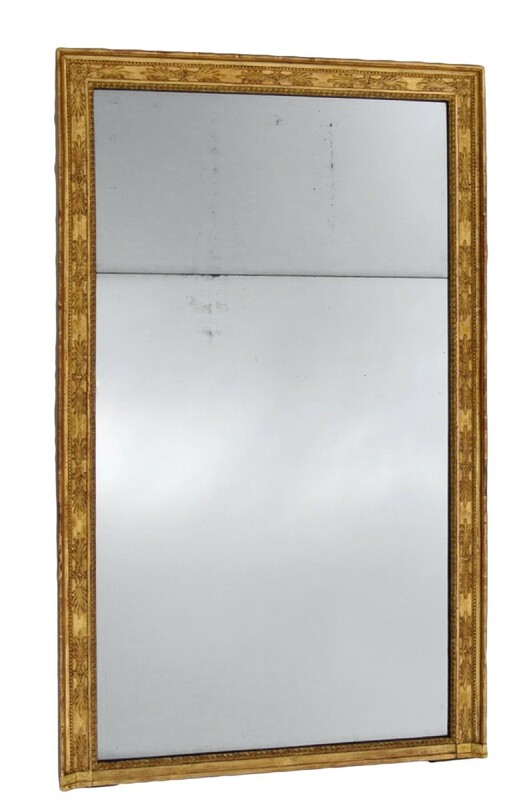 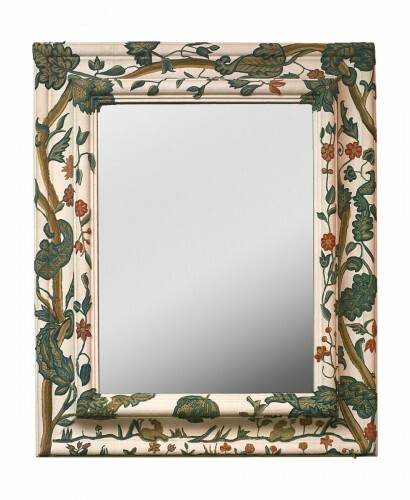 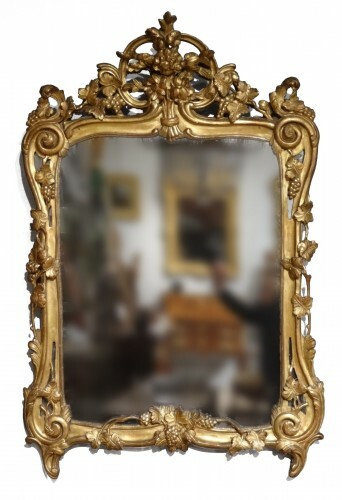 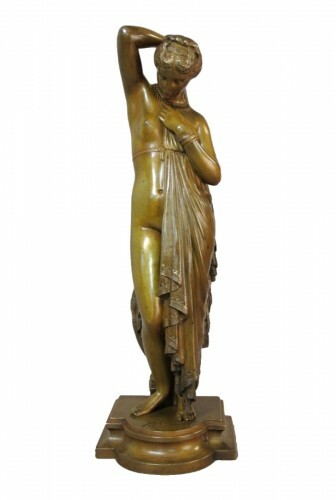 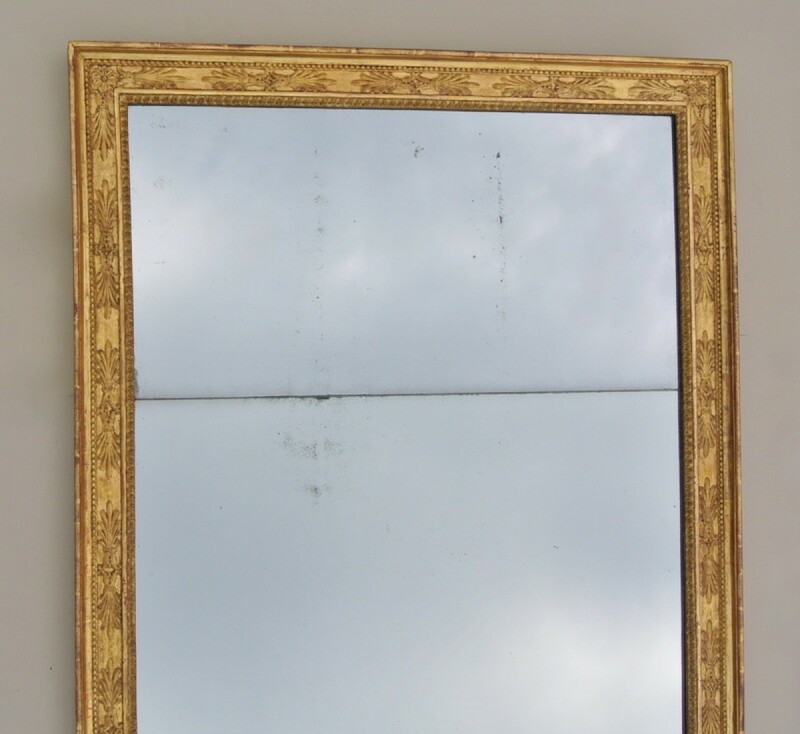 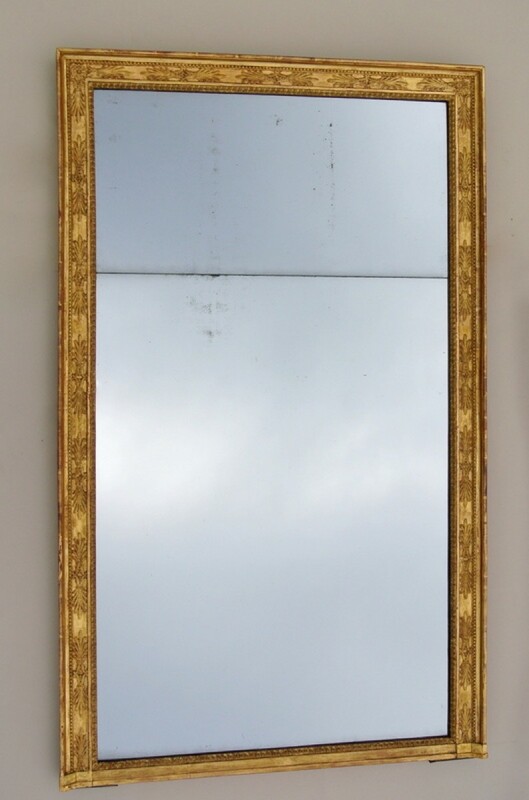 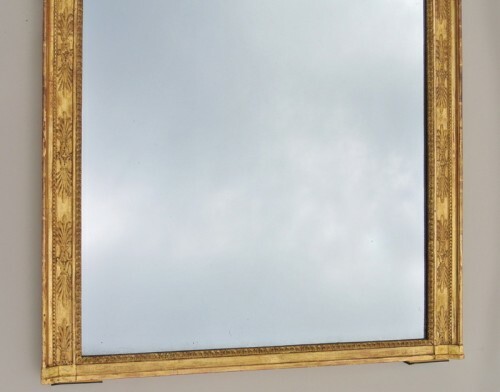 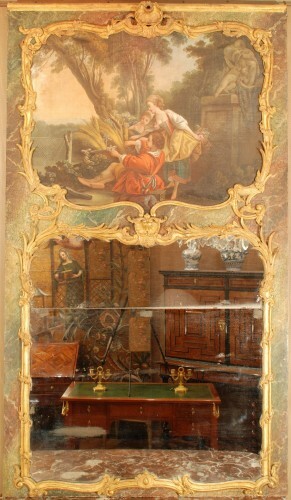 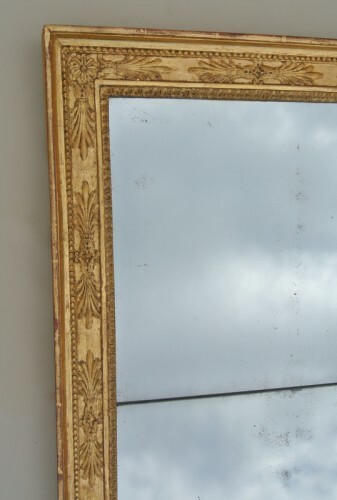 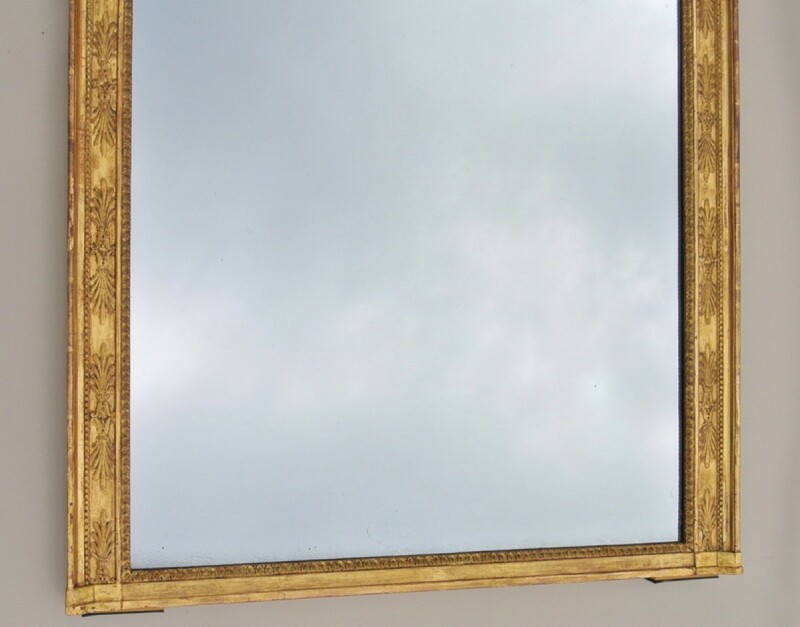 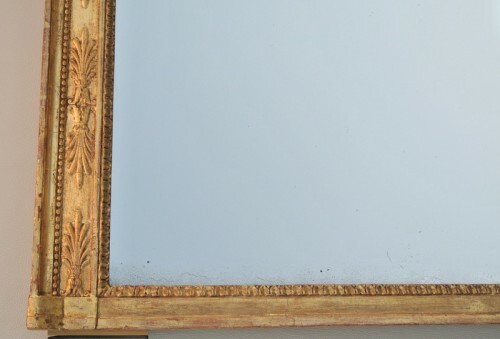 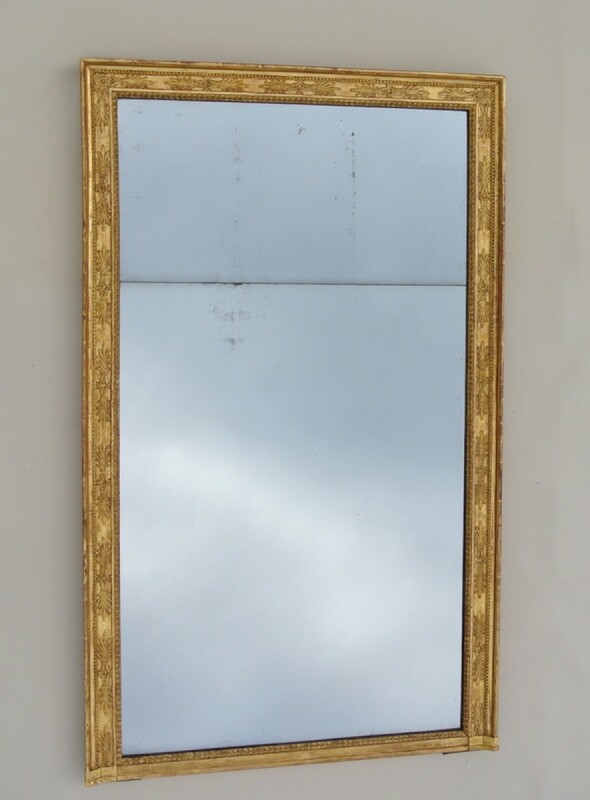 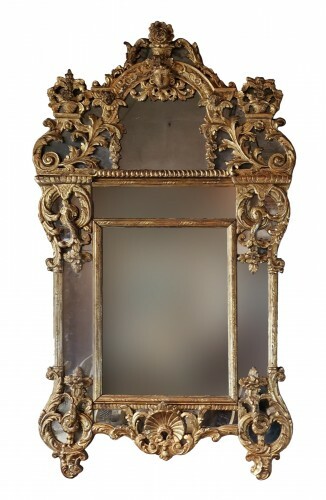 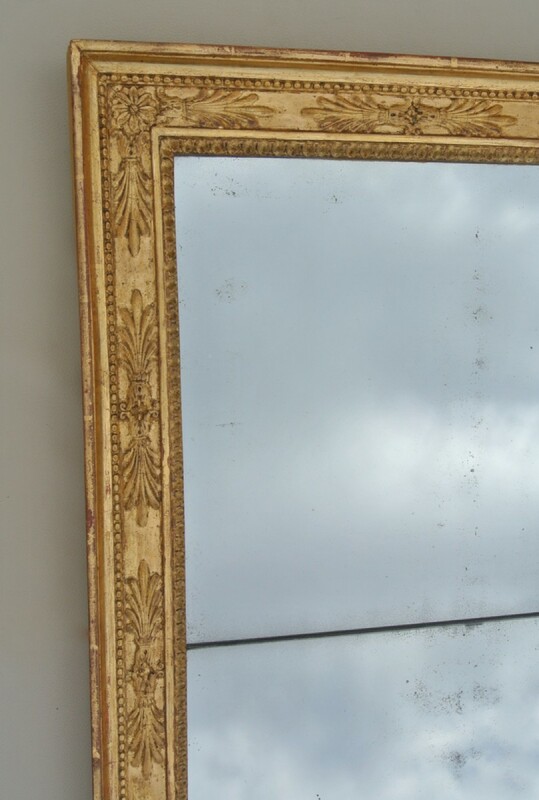 Mirror of the beginning of the nineteenth century (circa 1830) with gilded wood frame with its gilding gold leaf of origin, (wears of use). 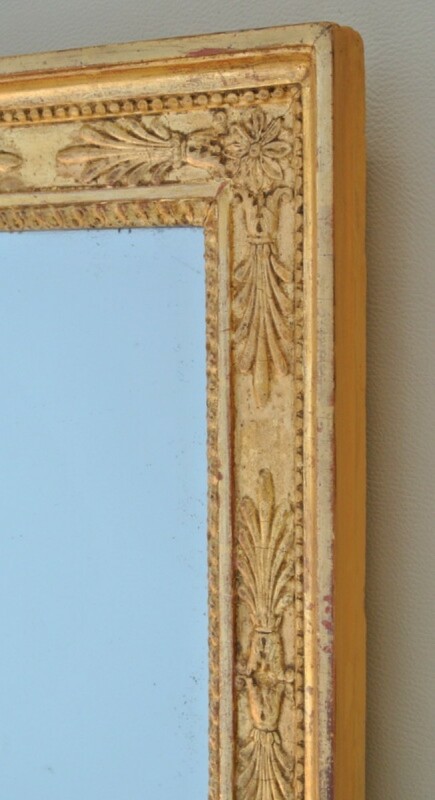 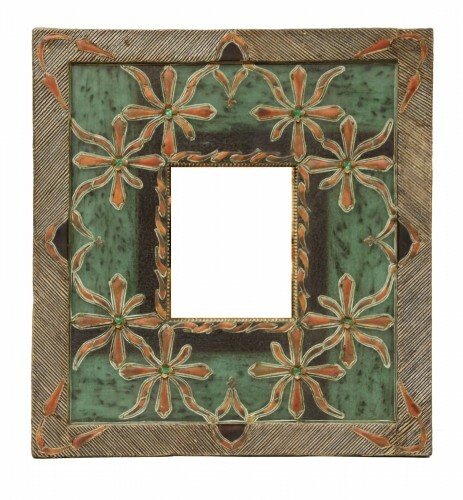 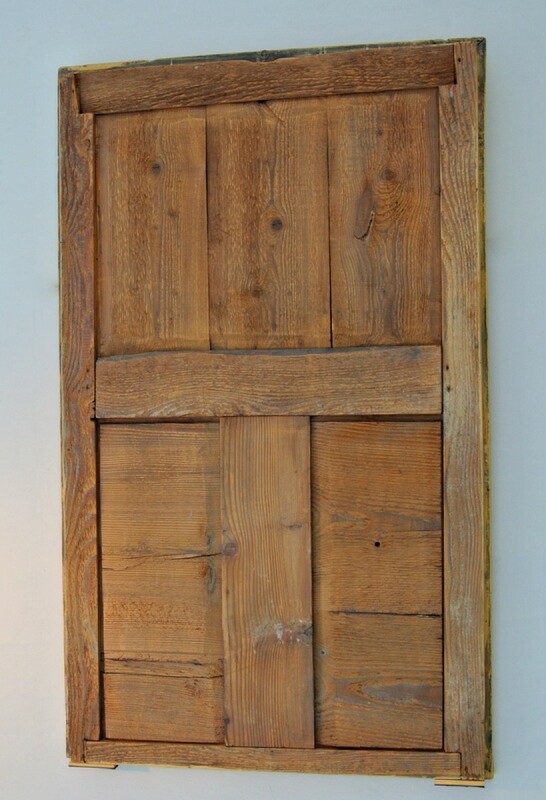 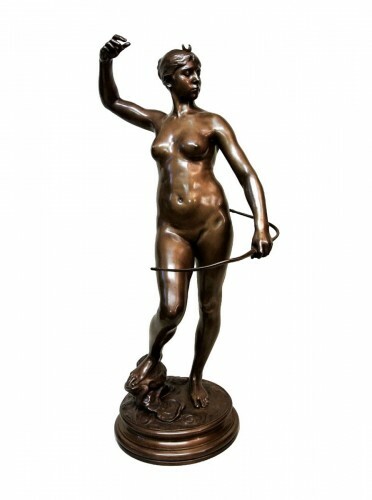 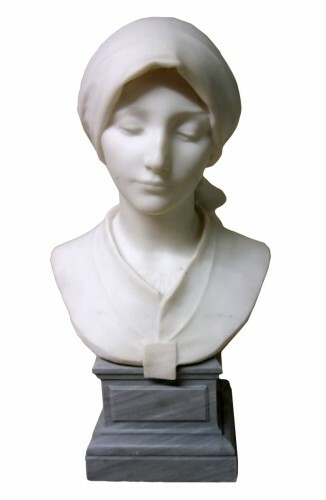 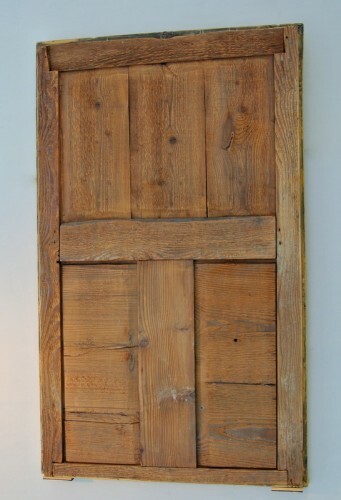 Sharp Angles, right base (mirror to be put on a console or chimney). 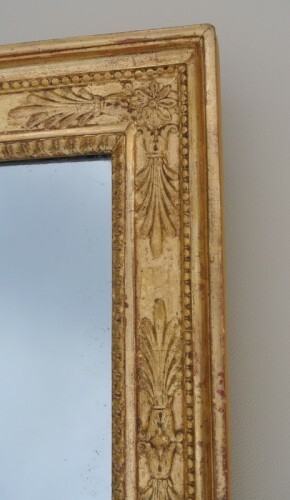 Decor of palmettes, water leaves and rosettes conforming to the ornamentation of the/Restauration. 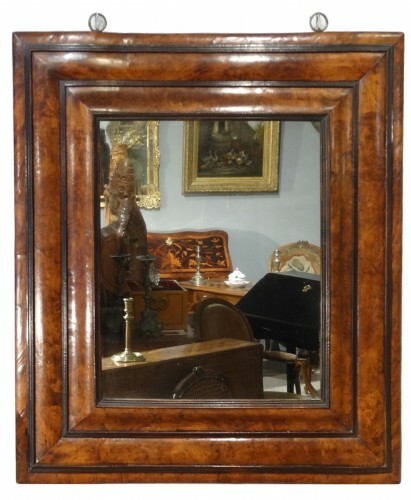 Empire style Original parquet floor, two-part mercury mirrors with slight alterations visible in the photos. 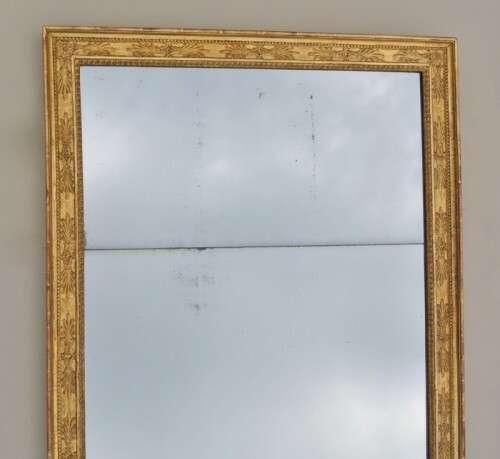 Together in beautiful state of presentation.